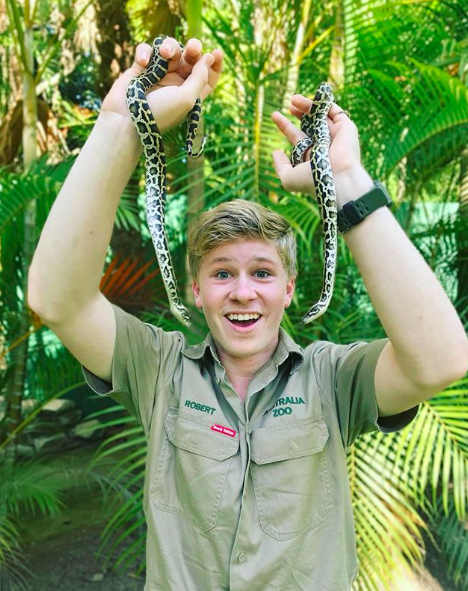 Robert Irwin, who is the late Steve Irwin’s son, is proudly following directly in his father’s footsteps in terms of wildlife conservation. 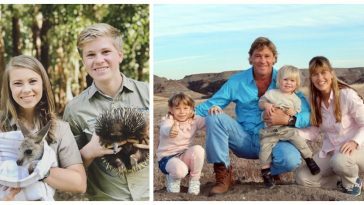 At just 15 years old, he has been featured on a slew of talk shows with his animals, has a show on Animal Planet with his sister and mother, and is an award-winning photographer as well. Not only does Robert inherit all of the good-looking genes from his father, but he also has inherited his father’s charming personality, excitable demeanor, and genuine love for his work. People are one of the networks that love the Irwins as much as we do and have interviewed the family on multiple occasions. In one video that Robert actually posted to his Instagram account, it also included a voiced segment from Terri talking about how Steve wanted kids to eventually take over the wildlife conservation for them when they would eventually pass away (although it happened for him far too soon). 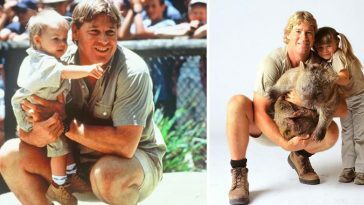 Robert works at the Australian Zoo alongside his mother, Terri, and his sister, Bindi. 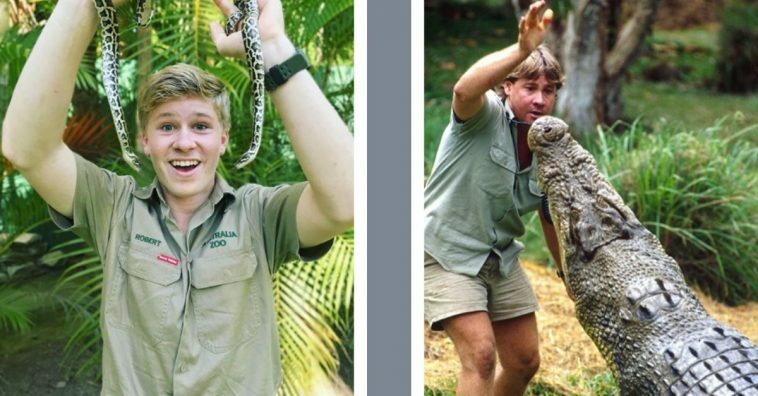 Robert has particularly invested time in the same line of work his dad loved to do, which was crocodile rescue and research. The Australian Zoo has also partnered with programs such as Green’s General Foods, Fauna & Flora International, and Sea Shepherd Conservation Society. 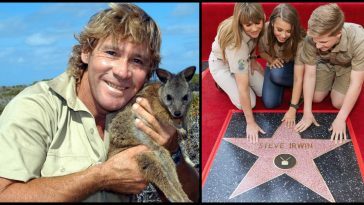 These partnerships, in turn, help the Irwin family and the zoo to aid in the rescue of endangered species, further their overall animal research, and general conservation. 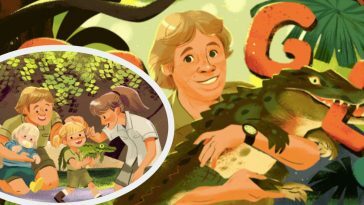 In addition to the partnerships which have helped the Australian Zoo grow and flourish, they also offer a plethora of education programs and other ways for outsiders to get involved in conservation efforts. One of these options consists of adopting a real, wild animal (we wish). Don’t worry, you’re not taking home a live tiger or mountain lion. These are real animals that are currently located at the zoo, but your one-time ‘adoption’ payment goes directly towards wildlife conservation funding. “Steve and I are committed to making a difference by working to maintain the environment for future generations. 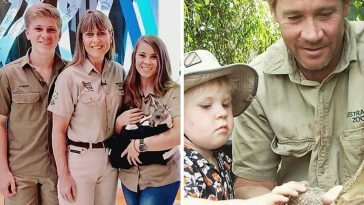 Your donation or sponsorship helps Australia Zoo to take care of its wonderful animals,” Terri says on the official website. 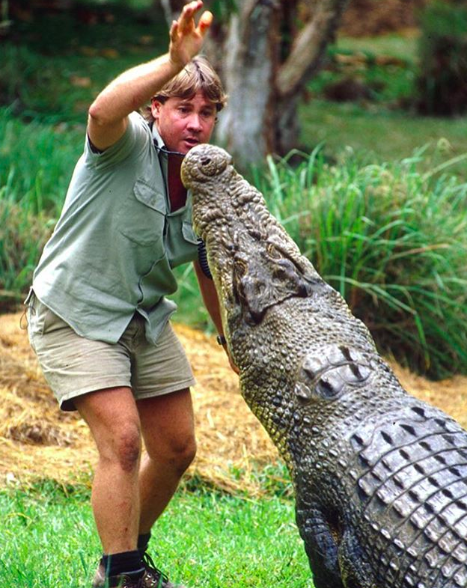 Tonight’s new episode of ‘Crikey! It’s the Irwins’ is one of my favourites! At 8pm TONIGHT on @animalplanet in the USA and UK My family and I head to Africa! See what we are doing to conserve the inconic African wildlife at time that they are most vulnerable. I am so excited to capture some of these amazing creatures on camera in the wild. Check your local listings, you don’t want to miss this! 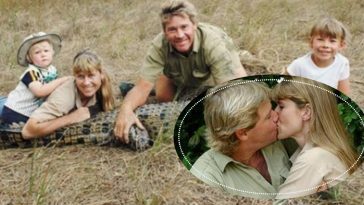 Be sure to SHARE this article if you love the Irwin family! We sure do.